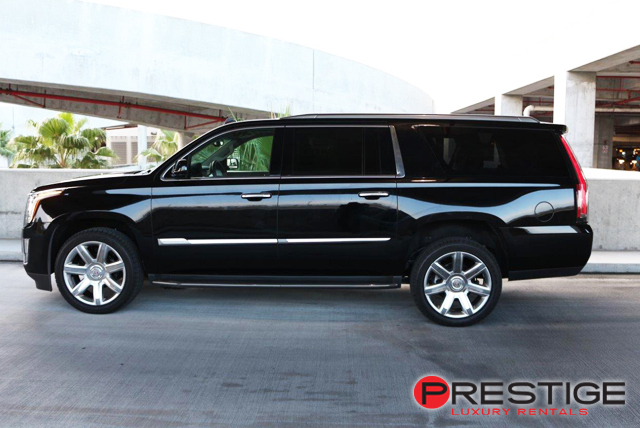 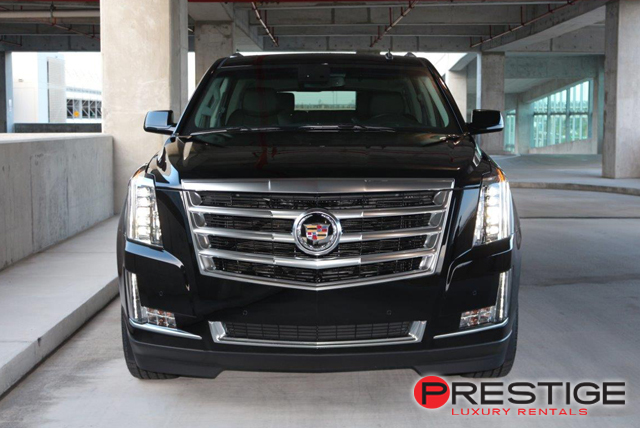 Longer and with more room, than even a standard Escalade, there is no doubt that the Cadillac Escalade ESV Rental is a giant among cars. 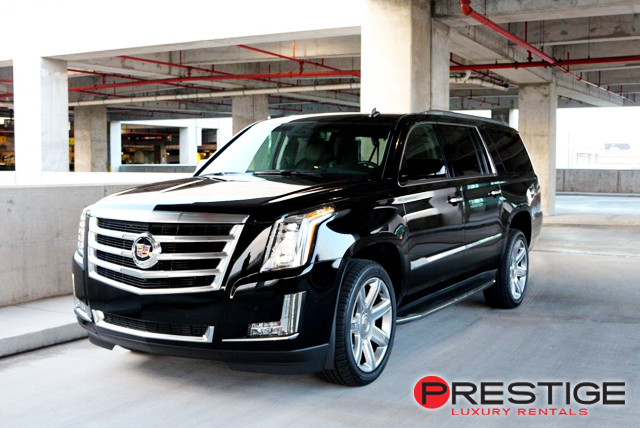 Not just in size, but in ride, comfort, features, drivability and sheer elegances. 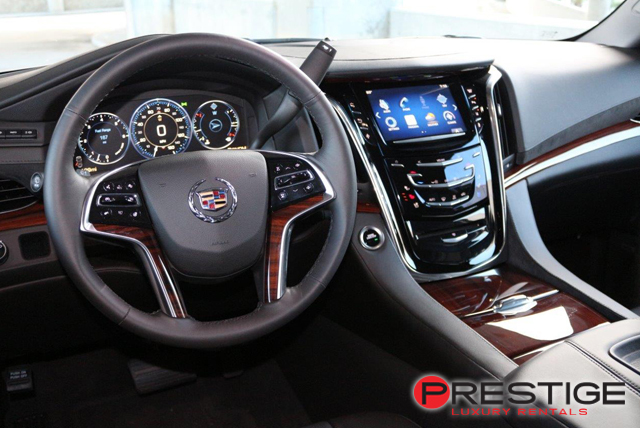 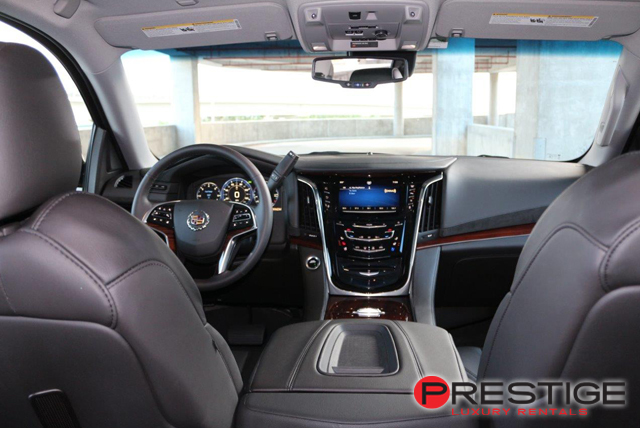 From its hand tooled leather upholstery and select wood appointments to the unparalleled sound of its 16 speaker, Bose Center point Surround Sound Audio System Cadillac spared no expense in creating a flagship SUV that is beyond reproach.